Greenwave Plumbing is a local, family-owned and operated business. We believe in honest, courteous, professional service, with no gimmicks or hard selling to make an extra buck. We have extensive experience with all your possible home plumbing needs, and will offer up front pricing for your repairs. Free estimates, no hidden fees, and we guarantee our work. That’s a Greenwave Plumbing promise! We provide the flexibility and agility of a small, family-owned business, with decades of combined experience to help serve Austin, Buda, Kyle, Pflugerville, Round Rock and the surrounding communities. Greenwave Plumbing services Austin, Kyle, Buda, Pflugerville, Round Rock and the surrounding communities for your plumbing needs. Call our plumbers today at 512-376-2555 to learn more about how we can help you! Greenwave Plumbing offers complete plumbing services in the Austin, Buda, Kyle, Pflugerville and Round Rock areas. 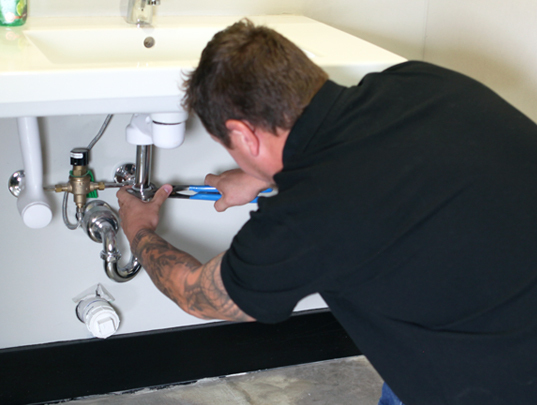 From water heater issues to drain problems to running toilets, we have you covered. 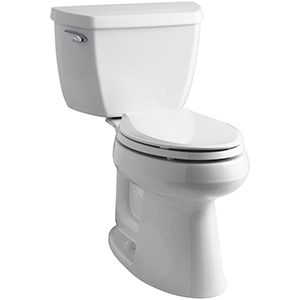 Greenwave Plumbing offers professional repairs at affordable prices. No job is too big or too small, Greenwave Plumbing can do it all! 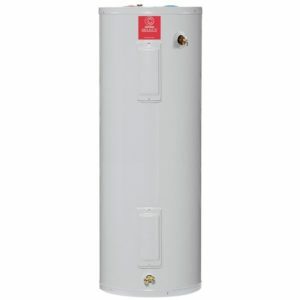 A good water heater will run for years, providing hot water when you need it. However, even the best water heaters need maintenance, repairs, and even replacement eventually.That’s where we come in. Our specialty is conventional (tanked) water heaters and tankless water heaters. Greenwave Plumbers have extensive experience and skill in maintenance, repair, and replacement of all types of water heater systems. Our specialists will help you get peak performance from your water heater, so you can have hot water when you need it, and the peace of mind that Greenwave Plumbing will be there for you when you need us, so you don’t have to take a cold shower, ever. Learn more about Greenwave’s water heater repair in Austin! Do you hear water running in your bathroom when nothing is on? Have you noticed higher water bills? 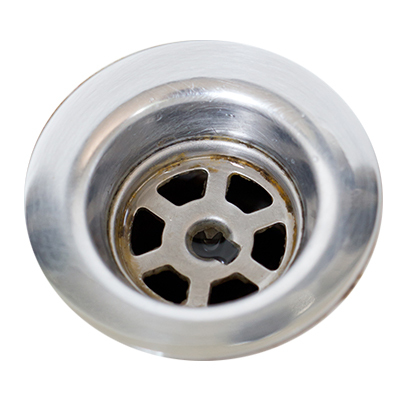 Drain clogs, leaks, and breaks can cause damage to your home and yard. Greenwave Plumbing has the knowledge and experience necessary to efficiently and affordably resolve any drain issues you may be experiencing.